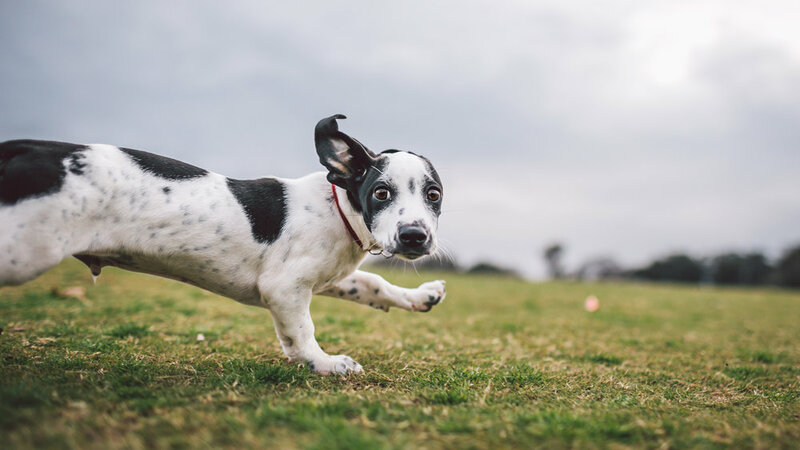 Zilker Bark is a Dog Photography Project that takes pride in creating quality dog content for the whole world to enjoy. While much of what we do is purely for entertainment purposes, so much of our focus is on giving back. Over the last two years, Zilker Bark has raised of $70k for area Non-Profits, as well as helped to find many dogs their forever homes. We're currently looking for talented individuals to join our pack and help us continue to have a positive impact on our community. Take a look at the available positions below. ZilkerBark is looking for a HIGHLY organized and motivated individual to work as Social Media Manager for a variety of accounts. Social Media Managers are responsible for implementing a brand's social media strategy with supervision. The SMM works across many fundamentals of social media to support the social team including monitoring trends, competitive audits, writing copy, scheduling and reporting/analytics. Austin is preferred, but willing to consider candidates outside of Austin. Provide recommendations based on social interactions to create robust, serviceable and compelling content for our audience. If you're interested in this position, please email your resume to alex@zilkerbark.com and include in your cover letter why you should be considered for the position. When sending your resume, please also include links to your personal social medias as well as any social medias you've worked on. Include "Social Media Manager" in the subject line of the email. Zilker Bark is committed to providing it's clients with the HIGHEST quality photographs, and we're looking for photographers who can produce that work. The ideal candidate will be proficient in photography and extremely familiar with dogs and dog behaviour. As a Zilker Bark photographer, you'll be responsible for going to locations for client sessions. You will also be required to provide professional photo edits in a timely fashion before returning them to the client. This position will require 5-15hrs per month of on location shooting. You'll be required to submit your photography portfolio (does not have to be of dogs) and at least 20 professional dog photos in natural light. If you're interested in this position, please email your resume to alex@zilkerbark.com and include in your cover letter why you should be considered for the position. Please also include a link to your photography portfolio (dogs or otherwise) and at least 20 professional dog photos in natural light. In the video. The photos can be sent as a web gallery or as the attached original files. Include "Dog Photographer Position" in the subject line of the email. Zilker Bark is committed to providing it's clients with the HIGHEST quality photographs, and we're excited to be adding video to the mix as well. The ideal candidate will be proficient in videography and extremely familiar with dogs and dog behaviour. As a Zilker Bark videographer, you'll be responsible for going to locations for client sessions. You will also be required to provide professional edits to the videos before returning them to the client. This position will require 5-15hrs per month of on location shooting. You'll be required to submit your video portfolio (does not have to be of dogs) and a professional ONE minute video of a dog at play. If you're interested in this position, please email your resume to alex@zilkerbark.com and include in your cover letter why you should be considered for the position. Please also include a link to your videography portfolio (dogs or otherwise) as well as a ONE minute video of a dog in action. In the video, tell a dog's story in a way that a dog mom/dad would appreciate. The video can be sent as an online video link or as the attached original file. Include "Dog Videographer" in the subject line of the email.